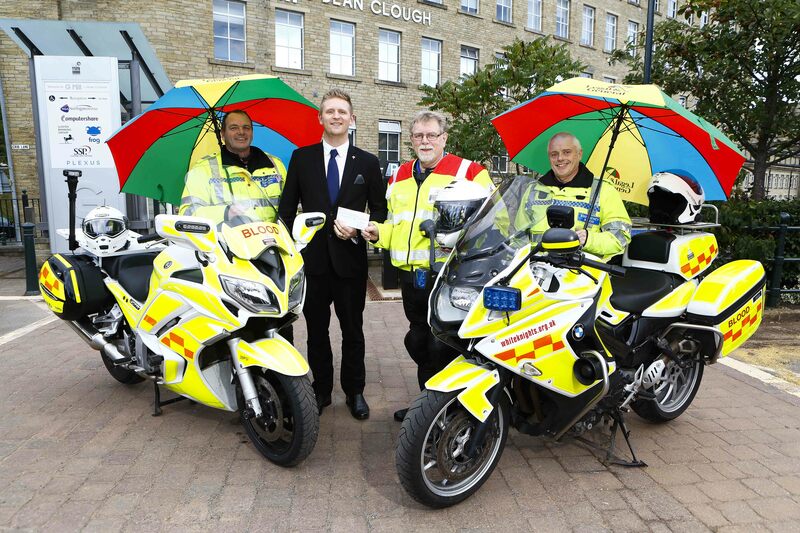 Despite having Full Time Jobs, many of our members consistently give their spare time to help run and maintain what is a truly worthwhile charity, and an organisation who are intent on making a difference to the Health Organisations throughout Yorkshire. We estimate that for each £1 received in donations to the Whiteknights, the NHS will save at least £5. Our volunteers provide the NHS and Hospices with an out of hours service which not only saves a substantial amount of money, but money that can be passed on to provide funding for more appropriate frontline patient care. In need of an Emergency Delivery? 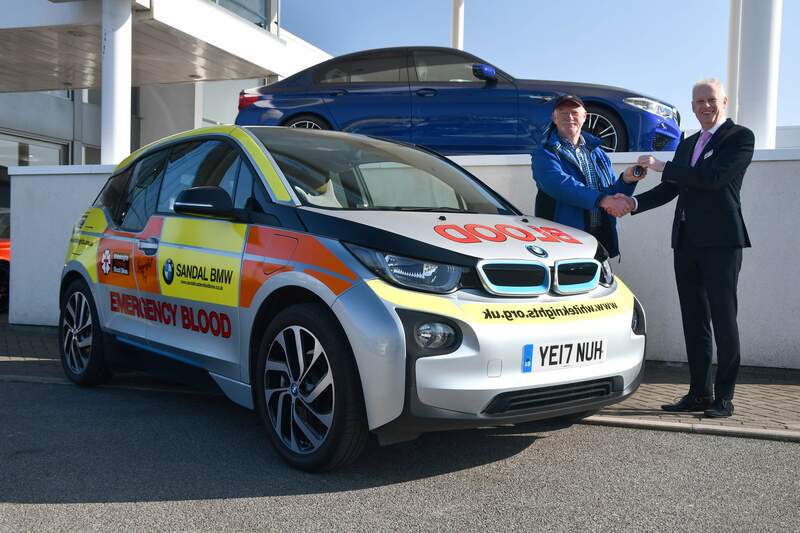 During normal working hours, the NHS and Charitable Health Organisations use their own transportation systems to move Blood, Plasma, Tissue Samples, Documentation and other vital supplies between Hospitals, Hospices and Supply Centres. Out of hours these systems are not available, and the reliance falls upon Private Hire Taxi Companies, Couriers and in exceptional circumstances, Emergency Services such as the Police or Ambulance Service. This is a huge cost to the NHS and Charitable Health Organisations and this is where the Whiteknights Service Provision comes into its own. 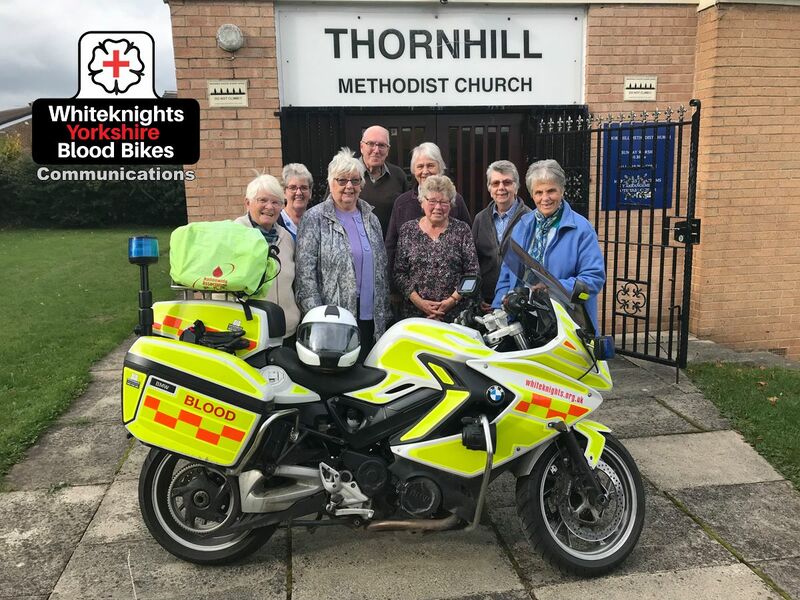 Our volunteers provide an out of hours service which not only saves a substantial amount of money, but money that can be passed on to provide more appropriate frontline patient care. We estimate that for each £1 received in donations to the Whiteknights, the NHS will save at least £5. 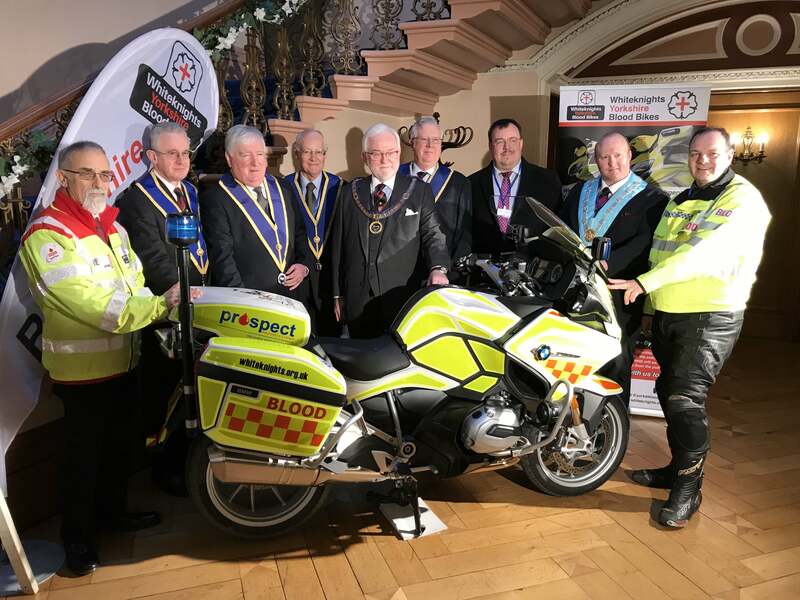 We are just one of many Charitable Associations that provide a similar service around the United Kingdom and we are governed and overseen by the Nationwide Association of Blood Bikes NABB who share our mission to provide reliable, free and high quality provision to NHS trusts and hospices throughout the UK. Our service is Free of Charge and operates out of hours through the night, Monday to Thursday 7pm to 7am and Friday 7pm all the way through the weekend until 7am Monday morning. We operate a Full 24hr Service during Bank Holidays including the Festive Period (Christmas and Boxing Day) and New Year’s Day. Fundraising is an essential part to any charity and Whiteknights is no exception to the rule. 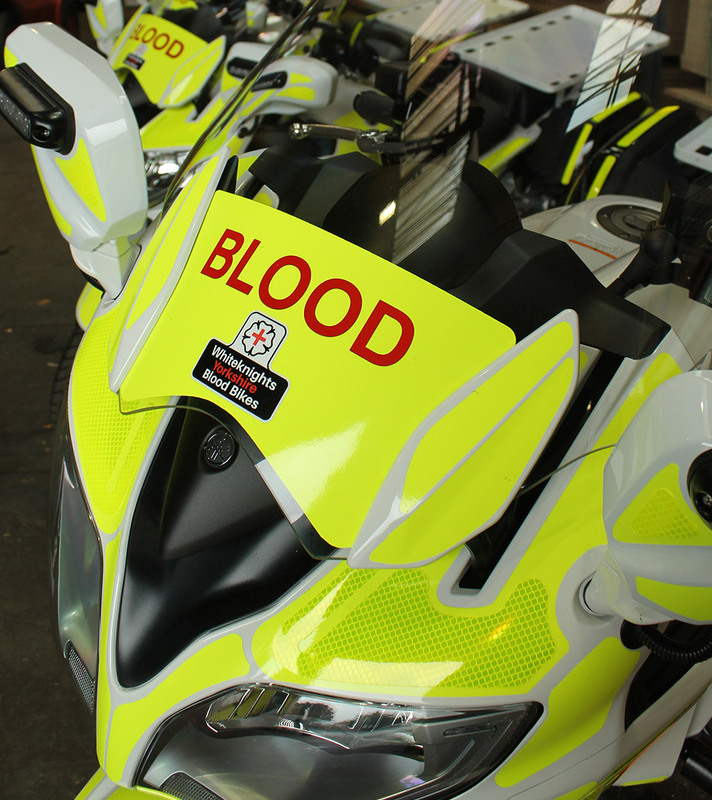 We have a fleet of 7 bikes to continuously run and maintain, with an approximate cost of £5-6k per bike annually. Donations either large or small are always gratefully received. 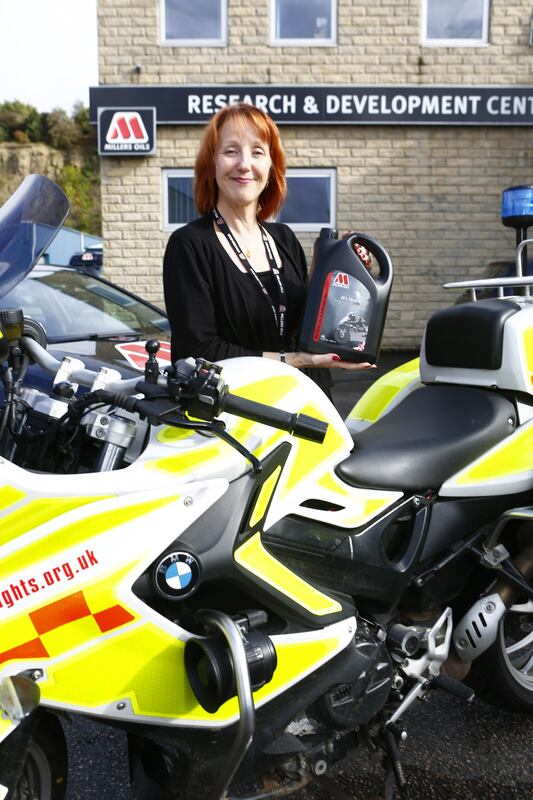 Since the charity was set up in 2008, we have seen significant growth to our service with major NHS trusts and Hospices seeing the huge benefit of our service provision in the Yorkshire Region. Our mission is to further develop our offering and to maintain a professional and reliable ‘out of hours service’ to aid and assist the overstretched NHS in Yorkshire. 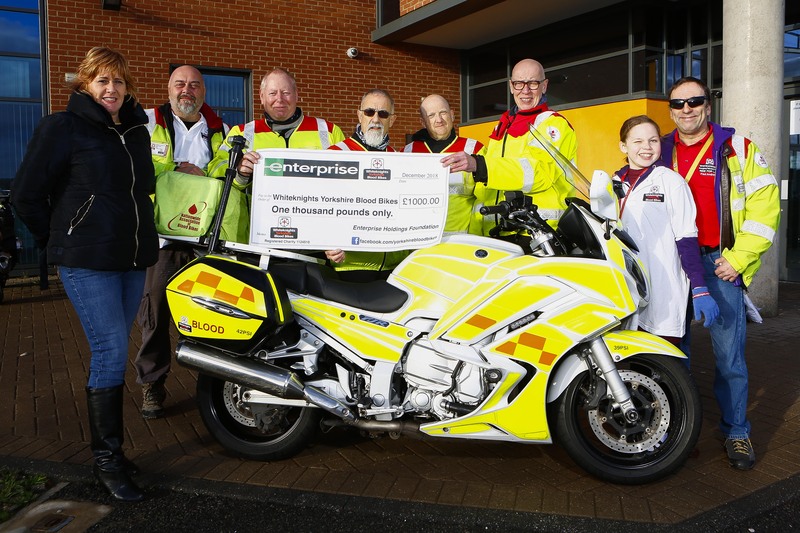 This is a huge undertaking for our charity as we rely solely on the huge generosity of the general public, local businesses that support us and our own members. We continually strive to find new ways of improving the service to our customers and even the way we raise the funds to support and run it. 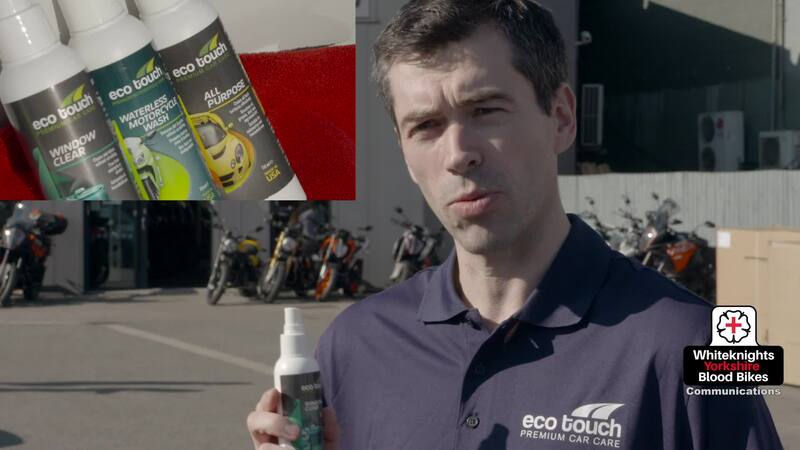 We therefore are always looking for suggestions or innovative ideas. 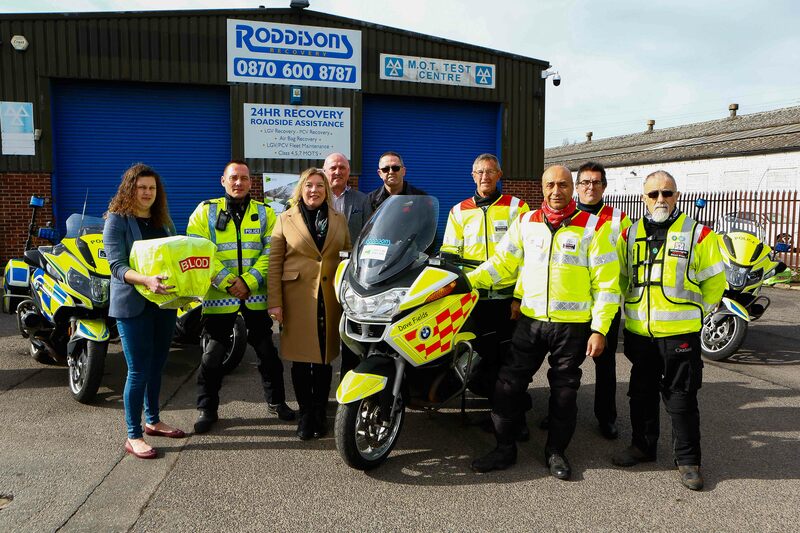 In a short dedication ceremony held at Roddisons Motorsport headquarters in Sheffield, PC Dave Field’s widow, Emma, his brother, PC Richard Fields, Rose Gibson and Kevin Harper of Simpson Millar and Paul Roddison presented Whiteknights Yorkshire Blood Bike Advanced-Qualified Volunteer Riders, Paranjit, Dennis, Steve and Roy with the Blood Samples Carrier Box and Keys to commission into service the Dave Fields Blood Bike. 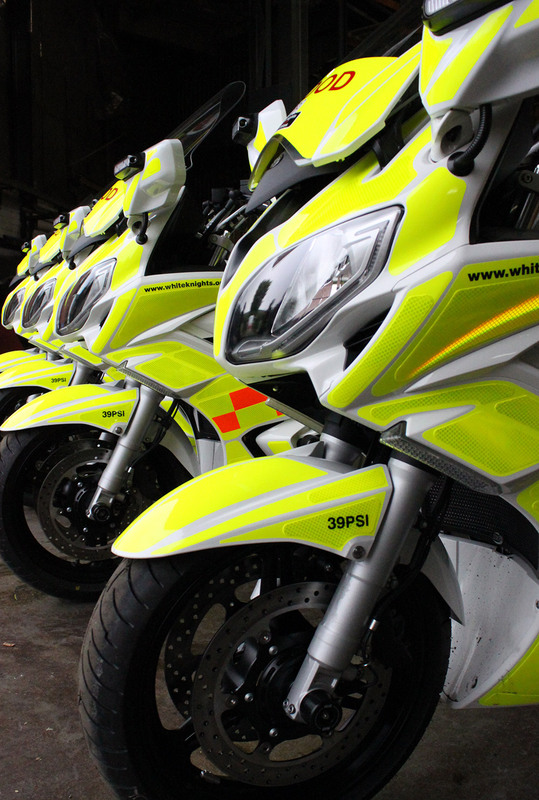 Do you want to become a Rider or Driver with Whiteknights? Shifts are agreed on a monthly basis with the area manager and other riders. 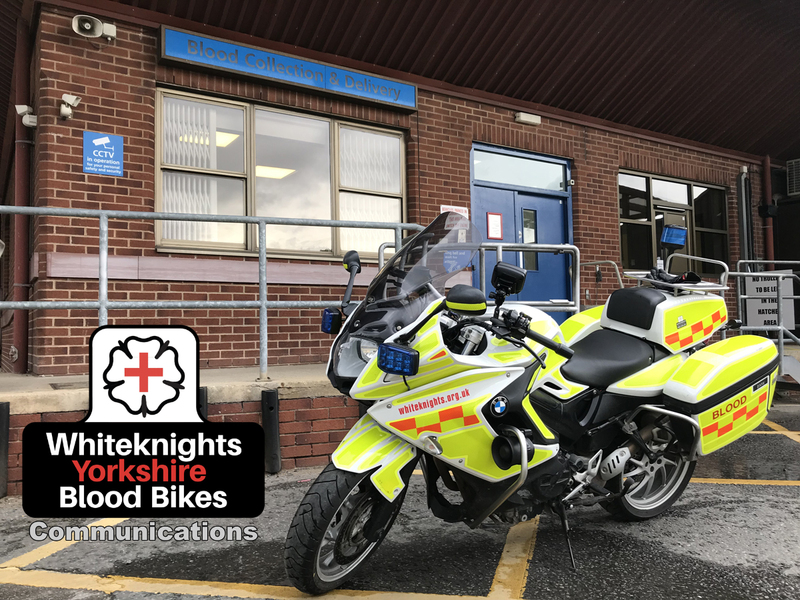 Motorcyclists will need to provide suitable motorcycle riding equipment: Boots, Trousers, Jacket including 'High Viz' Overjacket marked 'BLOOD', Gloves and plain white Bluetooth helmet. We have preferential rates on certain items of clothing. Which areas do Whiteknights cover? Where are Riders / Drivers needed? 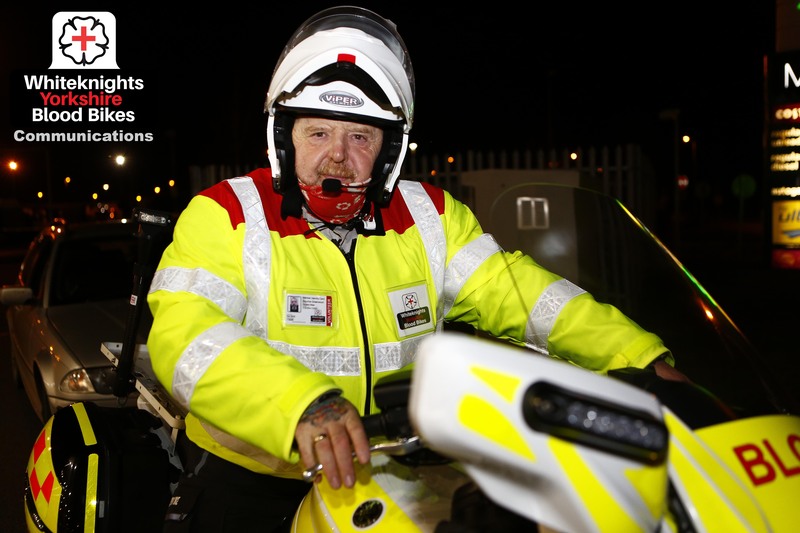 We need both riders and drivers, which will depend on your area. I am not an advanced Rider / Driver. Where can I get the necessary training? How much does Advanced Training cost? This varies depending on the route you take, and the local group you join. Whilst the below offers a guide to the likely costs, please check with your local group in case there are any changes. There is then an annual membership fee of £32.50. This is in addition to any membership of your local group. To keep your RoSPA / RoADAR membership current, you will need to take a 3 yearly re-test. The re-test fee is included in your yearly subscription costs, so there is no extra cost as long as your subscription is kept up to date.